Since the next election could be CORD leader Raila Odinga's last attempt at the presidency he is not leaving anything to chance. 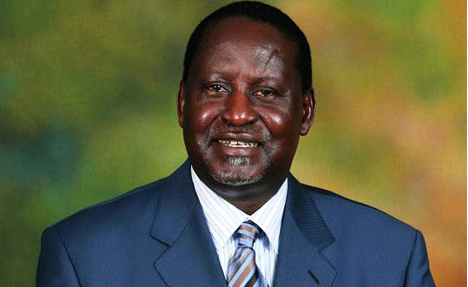 Raila unsuccessfully ran for President in 1997, 2007 and 2013 but this time he says things are going to be different. 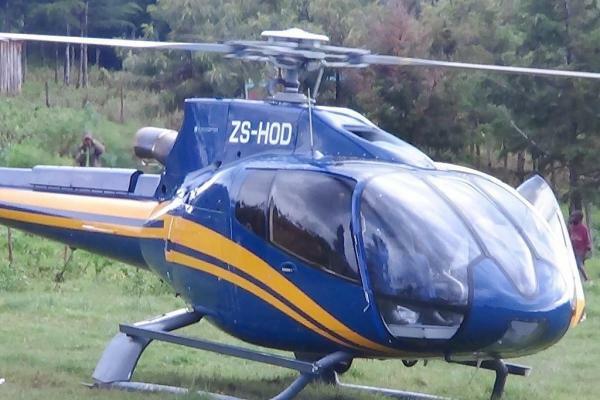 Raila Has just purchased two brand new Helicopter for his 2017 election campaigns. 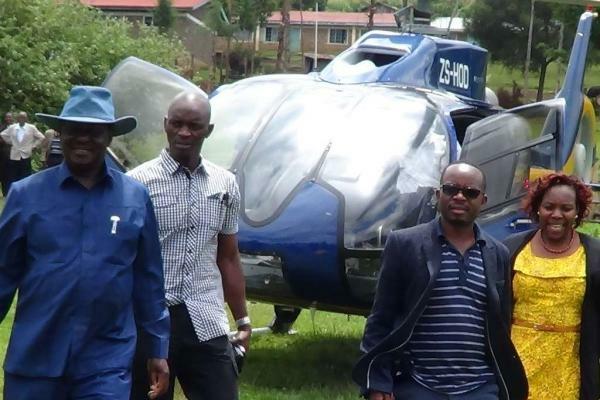 The first chopper last Thursday and Raila used it for the first time yesterday, when he flew to Kericho for a funds drive. The second chopper, coming from Airbus Helicopters (formerly Eurocopter Group), is expected in the country in January 2016, when Raila is scheduled to officially launch his bid for the Cord presidential ticket. His coalition co-principals Moses Wetang'ula and Kalonzo Musyoka are also eyeing the ticket. Raila is said to have invested heavily on the upcoming elections and hopes to win like his close buddy magufuli of Tanzania.